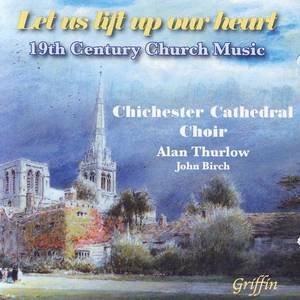 ,Chichester Cathedral Choir (Ensemble),Alan Thurlow (Conductor). Henry Smart (Performer); Jeremy Suter (Performer). 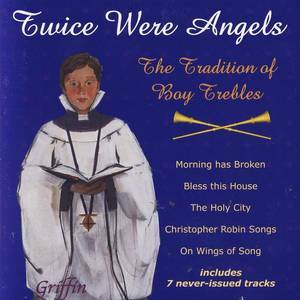 ,Chichester Cathedral Choir (Ensemble),John Birch (Conductor). Sebastian Wesley (Performer); Ian Fox (Performer). 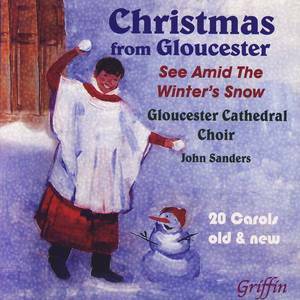 ,Gloucester Cathedral Choir (Ensemble),John Sanders (Conductor). Michael Head (Performer); Mark Lee (Performer). Gerald Hendrie (Performer); Mark Lee (Performer). John Goss (Performer); Jeremy Suter (Performer). John Rutter (Performer); David Lumsden (Performer); Michael Criswell (Performer). Traditional (Performer); Dara Carroll (Performer); David Lumsden (Performer); Murray Somerville (Performer). Harold Fraser-Simson (Performer); Andrew Wicks (Performer); John Birch (Performer). 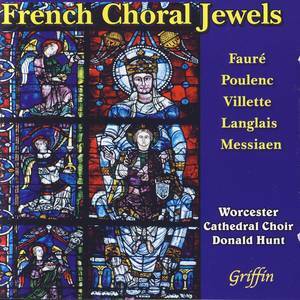 ,Worcester Cathedral Choir (Ensemble),Donald Hunt (Conductor). Frederick Ouseley (Performer); Jeremy Suter (Performer).